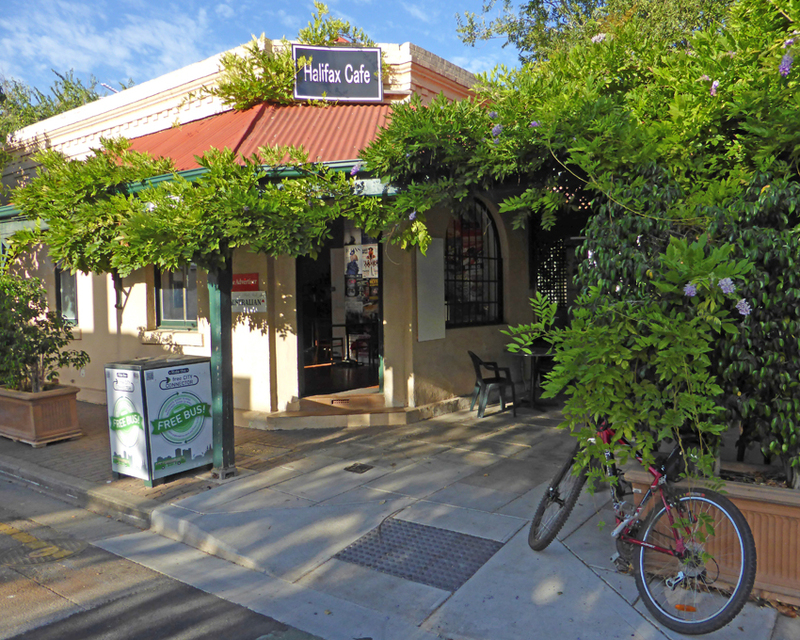 One of my favourite bike rides starts in north Adelaide at the junction of Barton and LeFevre Terraces. 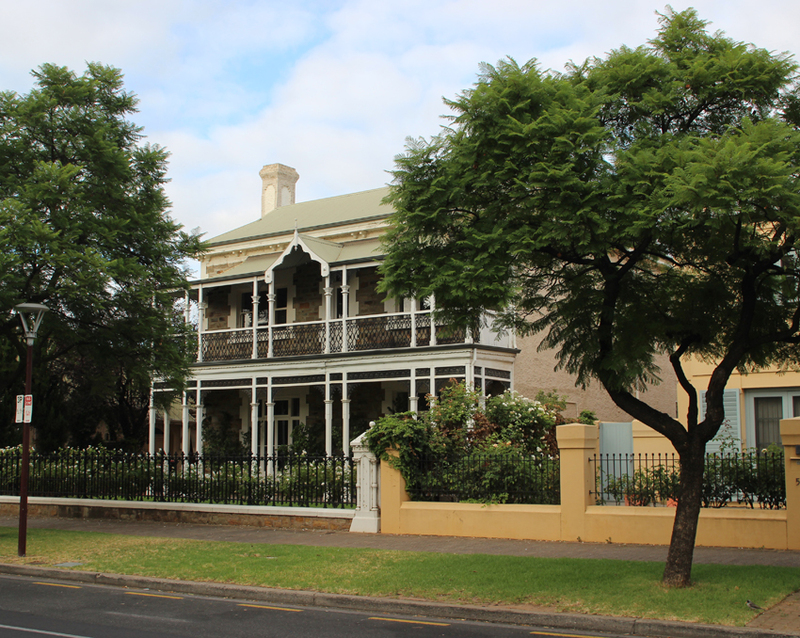 From the roundabout, a dedicated bike lane follows Le Fevre Terrace which is flanked by open parklands on one side and lovely colonial homes on the other. For the marginally more adventurous, there are several paths through the park that run almost parallel to the road. 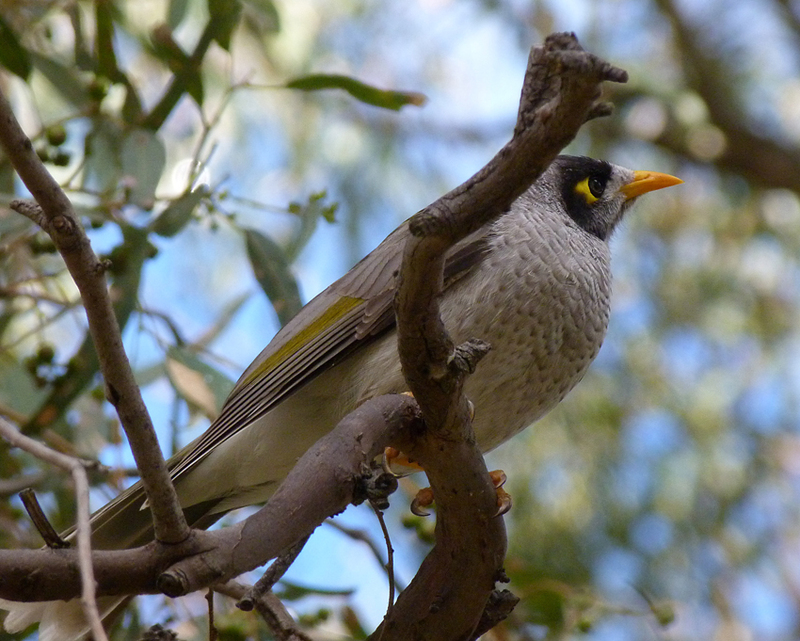 Noisy miners, honeyeaters, magpies and lorikeets are common here and in the evening you might see brush-tailed possums in the trees. The bike lane curves down towards the city through more parklands and playing fields. 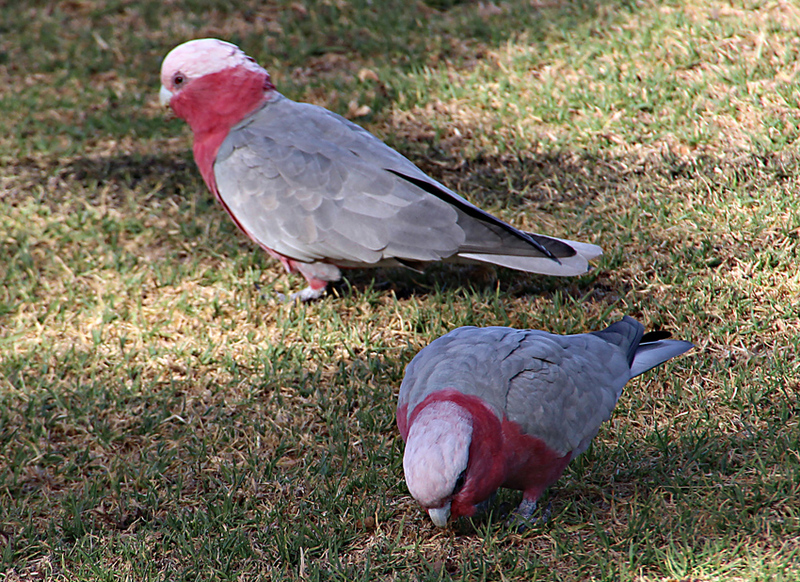 Huge Moreton Bay Fig Trees dominate the parklands providing a vantage point for both rose breasted and sulphur crested cockatoos that often fly down to the grass in search of food. 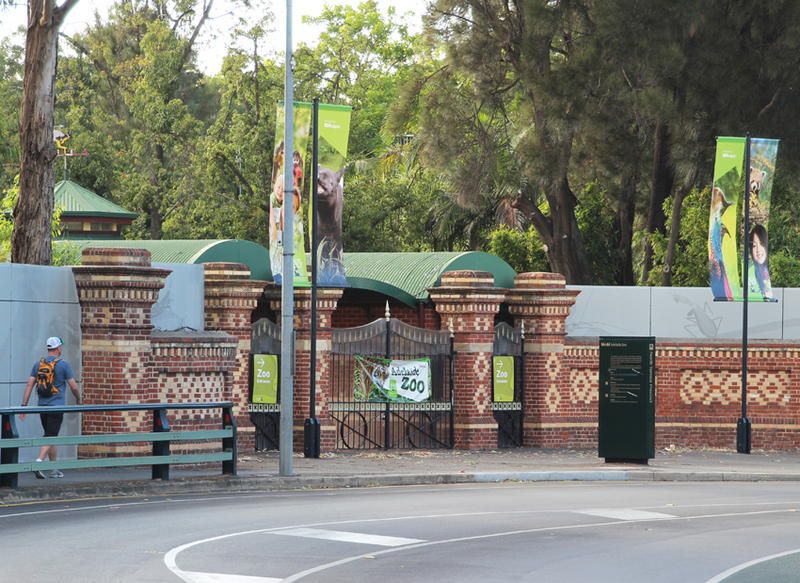 Just over the Frome Road Bridge, Adelaide Zoo’s classic entrance marks the end of the parklands. Tucked between the zoo and the Botanic Gardens there is a stand of huge pine trees. 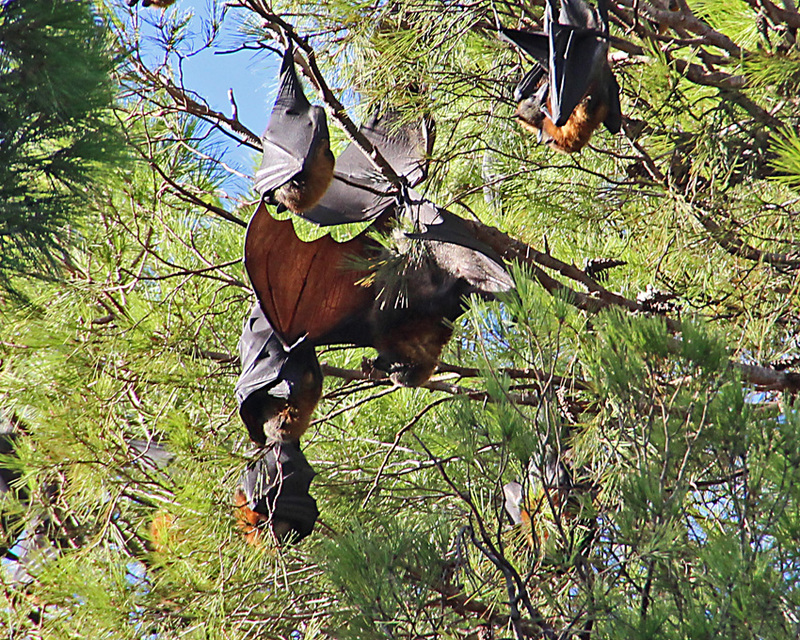 Look up and it’s hard not to notice a large colony of fruit bats (flying foxes) that call these trees home. After the zoo there is a well marked bike lane that runs up Frome Road past the medical school and hospital. 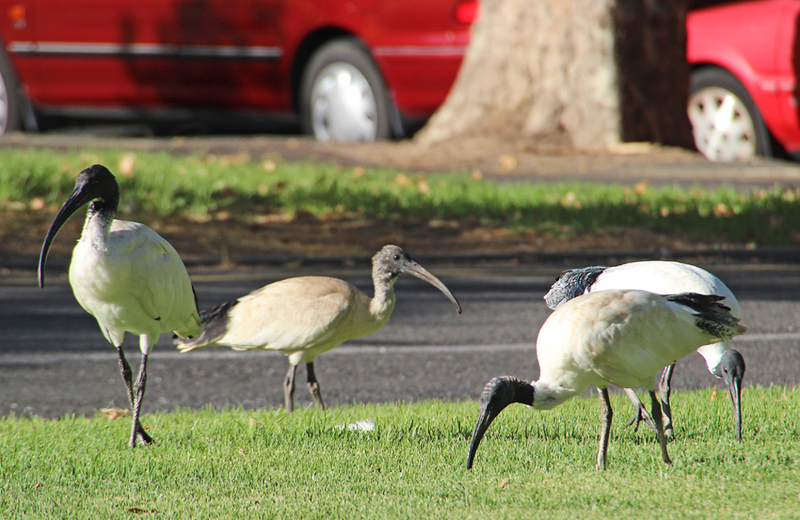 The lush lawns around these buildings are a favourite haunt of Sacred Ibises that probe the soft ground with their long curved beaks in search of worms and grubs. As Frome Road crosses North Terrace you enter a purely urban environment with a wide bikeway that cuts all the way across the city towards the southern parklands. 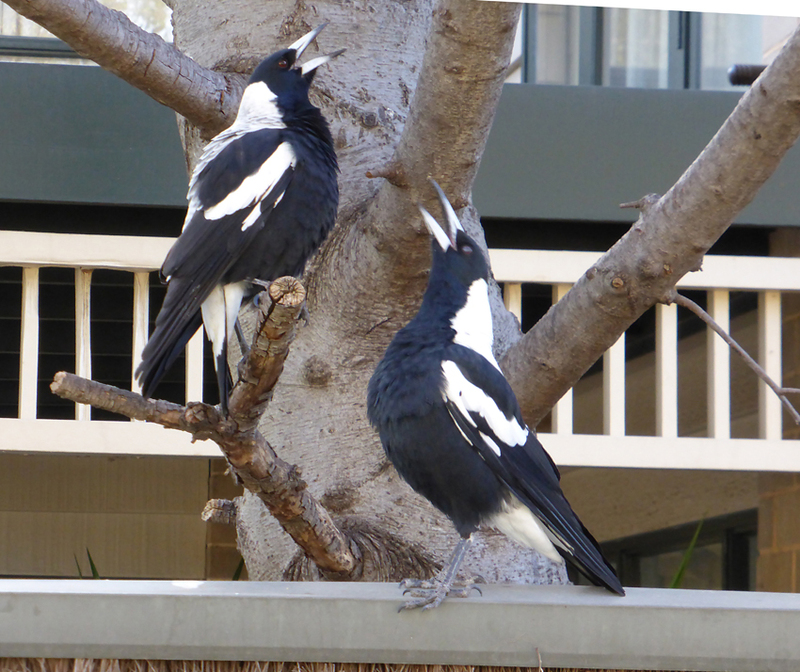 This charming region of the city has many unique little houses and flats decorated with native plantings providing a rich urban ecosystem that supports common bird species such as sparrows, blackbirds and magpies. The bikeway finally emerges at the Himeji Japanese Gardens. 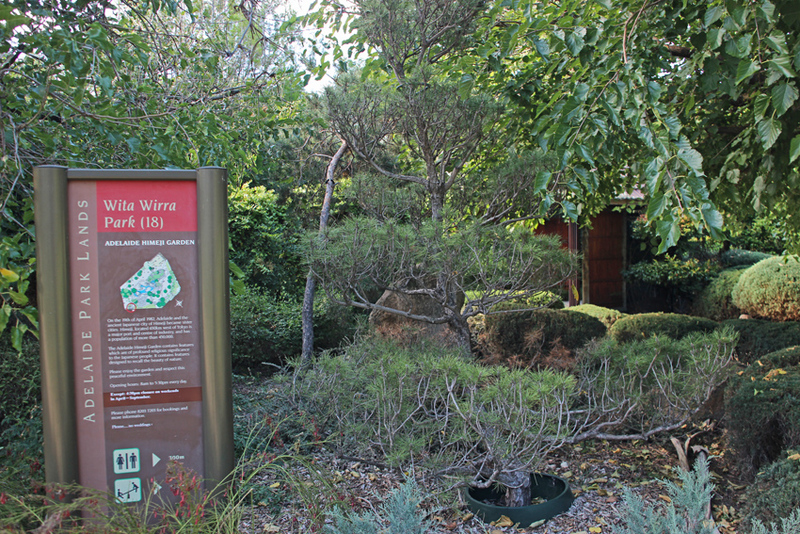 These gardens are dedicated to Adelaide’s sister city on the Japanese island of Honshu. 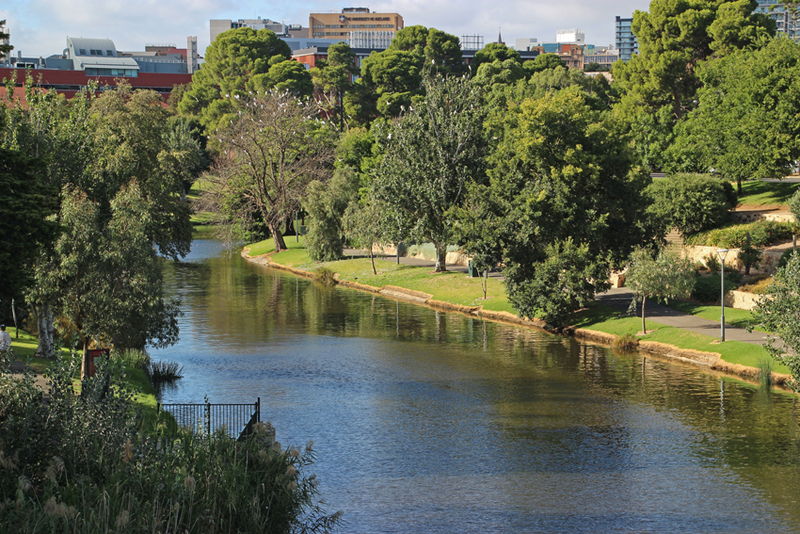 In keeping with the rest of Adelaide’s green belt parklands the signage also relates to the aboriginal heritage of the area. 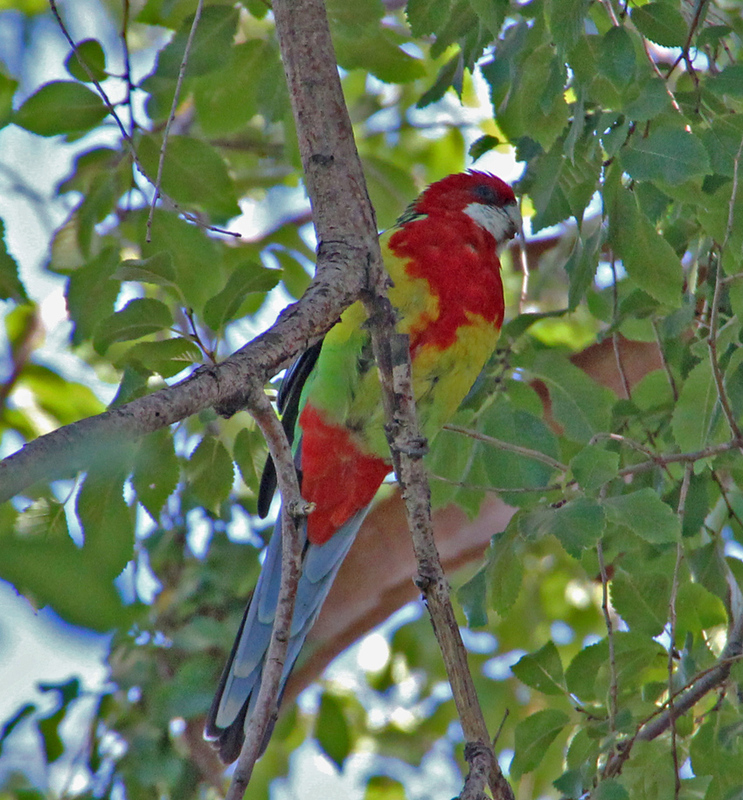 Rosellas and lorikeets are common inhabitants in the ancient eucalypts that characterise this southern edge of the city. From the Japanese Gardens there are bike paths that meander through all of the southern parks but their wildlife and charms will be the subject of a further post in the warmer months to come.